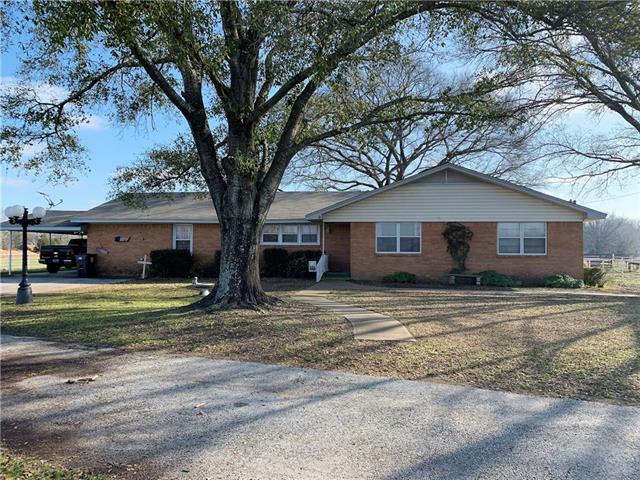 All Murchison homes currently listed for sale in Murchison as of 04/24/2019 are shown below. You can change the search criteria at any time by pressing the 'Change Search' button below. If you have any questions or you would like more information about any Murchison homes for sale or other Murchison real estate, please contact us and one of our knowledgeable Murchison REALTORS® would be pleased to assist you. "Something for everyone @ ECHO LAKE! Live in this outdoor paradise in a beautiful custom built home & enjoy life to the fullest! Office, formal dining, sunroom, 2 fireplaces & aprx. 2,000 sf of deck overlooking spring fed Echo Lake. Homes was built to last & has been well cared for; has all the extras like granite countertops, ss appliances, insulated inside walls, zoned heat & air, custom oak cabinetry, tons of storage, killer master closet, too much to list! 160 ft. water frontage, open boathou"
"Pride in Ownership is Apparent! 41.5 acres of beautiful East Texas landscape. 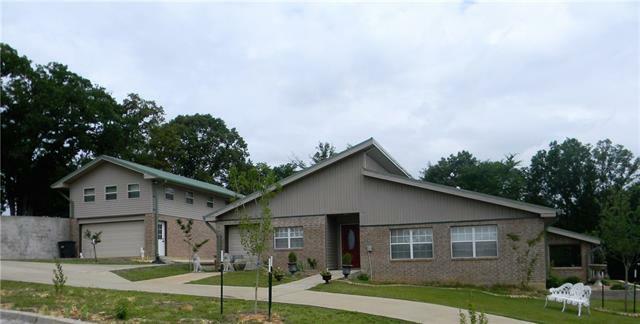 Special Features Include: Ranch Style 3 Bedroom, 2 Bath, home with popular Open Floor Plan! Large Well Appointed Kitchen, Island & Breakfast Bar, Immense Counter Space & Storage 3 kitchen windows over the sink. Master bath is Handicap Accessible with Zero Entry Shower and Expanded Doorway! 2nd Bath with double Vanity, large Laundry Mud Room.The land is Fenced & Cross Fenced, embellished with a beautiful Spring-fed Pond"
"This is a one of a kind contemporary 3,800 sf split level home plus an 800 sf efficiency apartment on 13.71 rolling acres. Scattered large shade trees accent the lush meadows which include a 800 sf barn and a one acre catfish pond. The home and apartment were completed in 2016 and are in move in ready condition with a custom kitchen, 2 living areas and a sunroom." 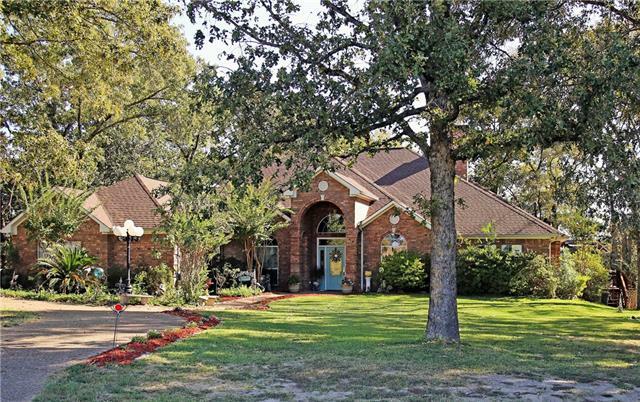 "Beautiful lake house located in a gated community on one of the only constant level lakes left in east Texas. This home has indoor-outdoor living flow with spectacular views and includes amenities such as open floor plan, granite counter tops, oak hardwood floors, & wood burning fireplace. Additional amenities include stainless steel appliances & large walk in pantry. The master bedroom has a walk in closet & attached bath which includes marble walk in shower. 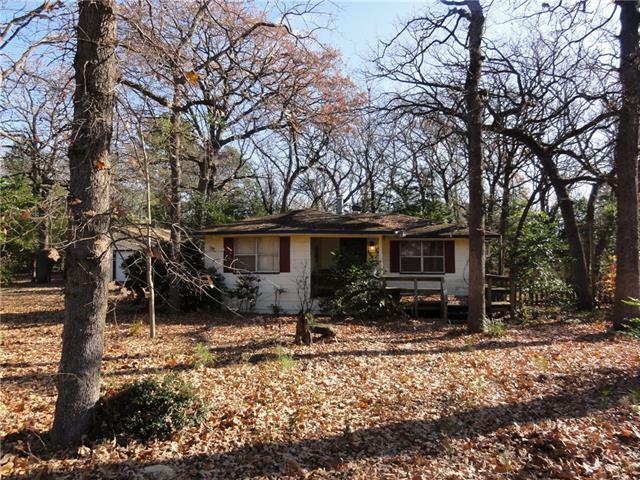 The home includes a second bedroom,"
"Enjoy the calming, stress Free surroundings when you step into this Lakey home on OPEN water of Callender Lake just 85 miles from Dallas. 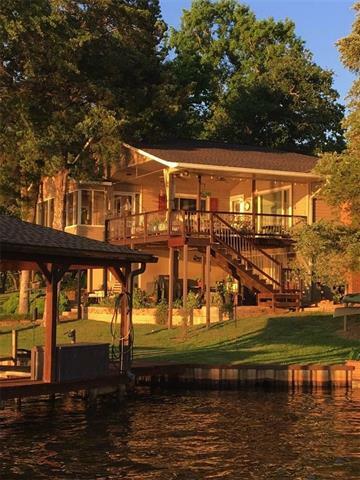 This home is situated on the best lot on the lake. with 146' of water front.The brick home has covered porches on the front and back with multi level deck lake side. The view from the backyard is incredible! 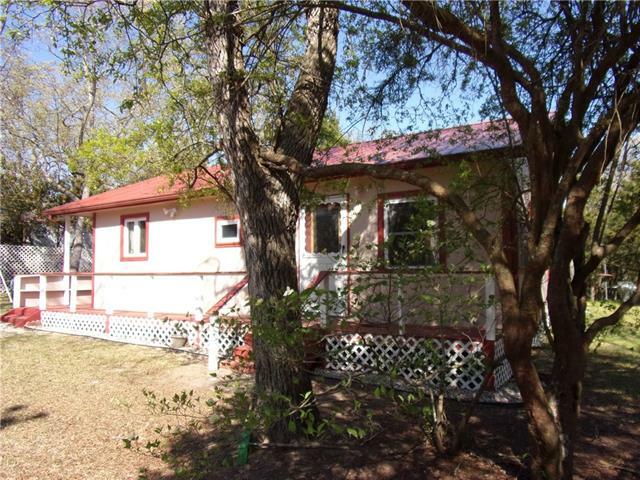 The home boasts 3 bedrooms and 2 baths in a split plan with the living room,dining and kitchen in the center of the home with huge windows in front and ba"
"Three bedroom, two bath home with fantastic LAKE view. This home has two living areas, open kitchen, sun room for dining and viewing water. The master BR and bath along with second living area are an addition to the original home and they have crown molding and many upgrades. The original part of home is very well built and houses two bedrooms, one bath, living area, kitchen, dining, and more. This part of house needs some updating but is in very good condition. 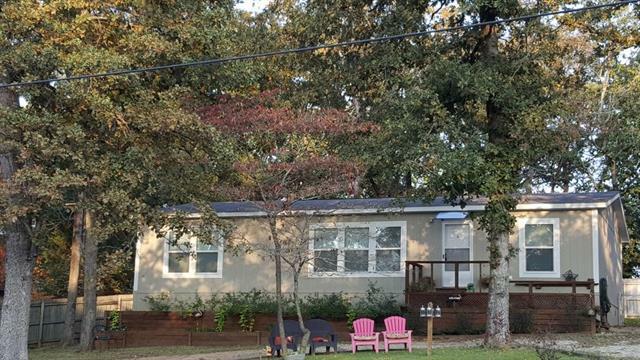 The home is located next d"
"Tucked away in the huge East Texas trees is where you will find this meticulously maintained home sitting on 2.76 acres. The private 2nd entrance with driveway on FM-2339, large elevated decks off of the living area and master bedroom, Callender Lake and acreage are just a few of the unique qualities of this property. Callender Lake is a private 365 acre spring fed lake with so much to love. 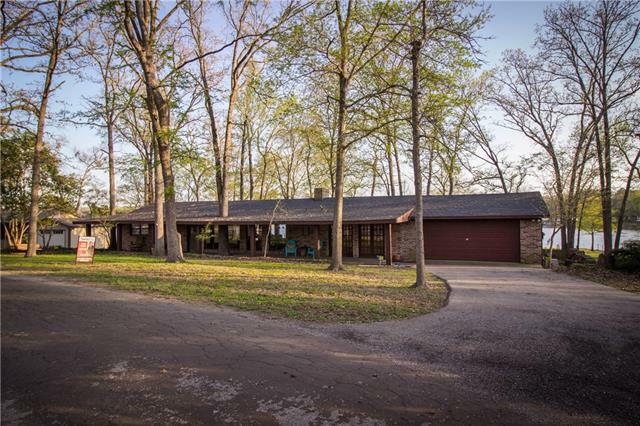 Make precious memories with the family while fishing, boating and wildlife watching as the deer frequentl"
"GORGEOUS 10.5 ACRE PROPERTY-Lovely home on 10.5 acres is for horse lovers!!!. 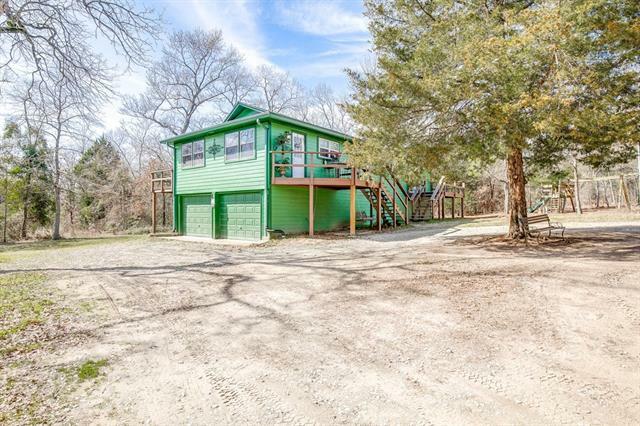 Secluded in a wooded area, this well-built home with sunken living room addition overlooks your wooded acreage, featuring polished concrete, natural rock trim, and a wood burning stove. Solid wood flooring throughout the home, a large open kitchen and living room with a wood burning fireplace. Master bed and bath with rustic feel, 3 nice bedrooms (requiring finished flooring) and 2 full baths. 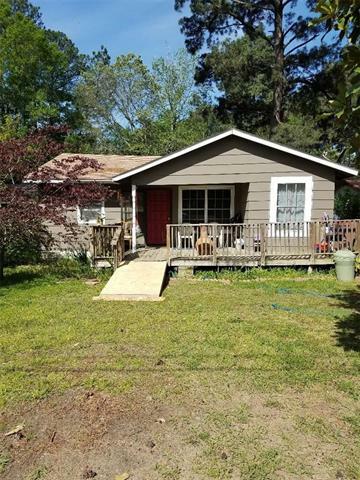 New fencing surrounds th"
"-Seller Says Bring Offer-Peaceful East Texas cottage located in gated community with clubhouse and community pool! Charming Lake Cottage Living!! Jim Walters bungalow style home, features open floorplan in living space, nice room arrangements, and pretty lake views. Easy Drive from Dallas, perfect weekender Getaway!!!" "Immaculate double-wide lakefront home offers you refuge and relaxation. This home includes a huge well designed kitchen with tons of storage, split bedroom design, separate laundry room, large master suite with separate bath & shower. Best of all is the fabulous screened in porch overlooking a beautiful view of Hickory Hills lake. Have your morning coffee or breakfast with the ducks and fish jumping just beyond your reach. 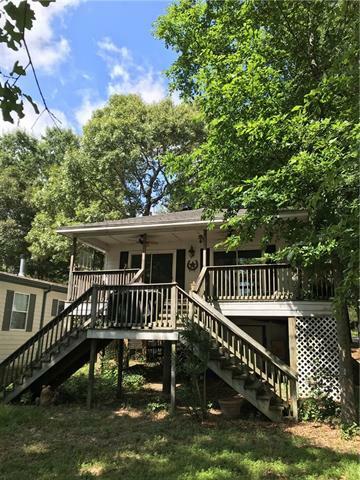 Wildlife, privacy and quiet are all features of this well maintained lake"
"Beautiful NEW 3 BR 2 bath Clayton Manufactured Home on 2 nice lots in Hickory Hills subdivision. This home is a 2016 model with 1560 sq. feet of open living. This home is move in ready and has a great circular drive way for easy access. Great front porch and amazing covered back porch for your entertaining enjoyment. Property also has a large storage building that is used as a workshop. The kitchen is very open to dining room and living room and has a very large island. 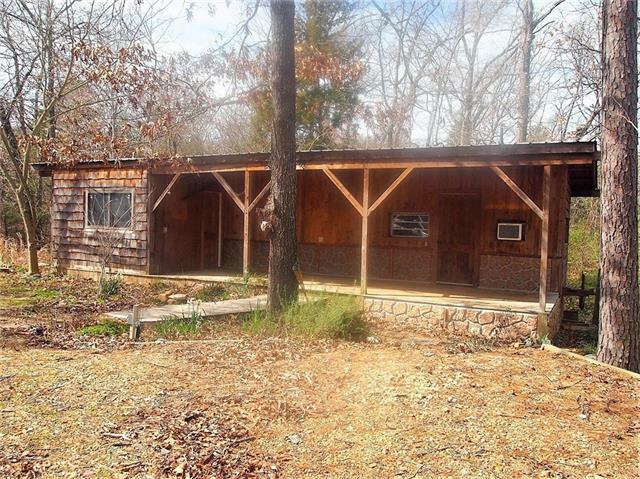 The back yard is fe"
"Nice site built home in gated community of Hickory Hills on Callender Lake. This one bedroom home is very open and could easily be a 2 bedroom with some modifications. 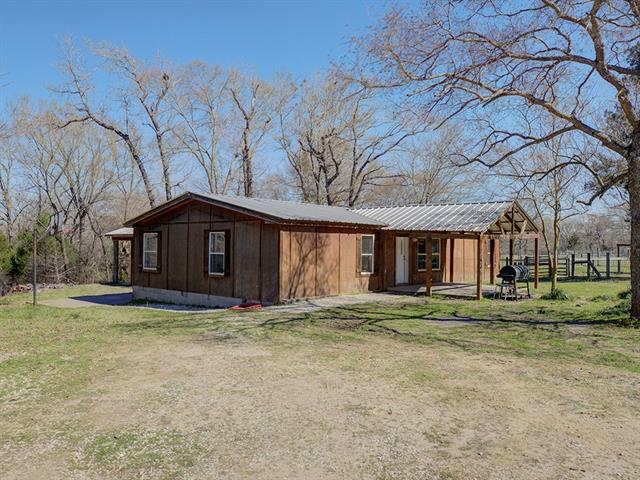 Located on two lots, it has three outdoor buildings that are used for storage, one houses washer and dryer and a separate hot water heater (also a half bath), one is a man cave that could be workshop or just a place to get away. Two are 8 x 10 and one is 12 x 18. This home is located in a gated community that has a pool, par"
"2015 Clayton single wide 3 bed 2 bath two car carport and storage shed on half acre in the Hickory Hills Callendar Lake gated community. This property has been well maintained and sits on three lots. The home has an open concept living, kitchen, and dining area and is set up to stay warm with emergency gas heat during a power outage. Propane tank on property is rented. Community property dues provide access to a swimming pool and lake fishing." 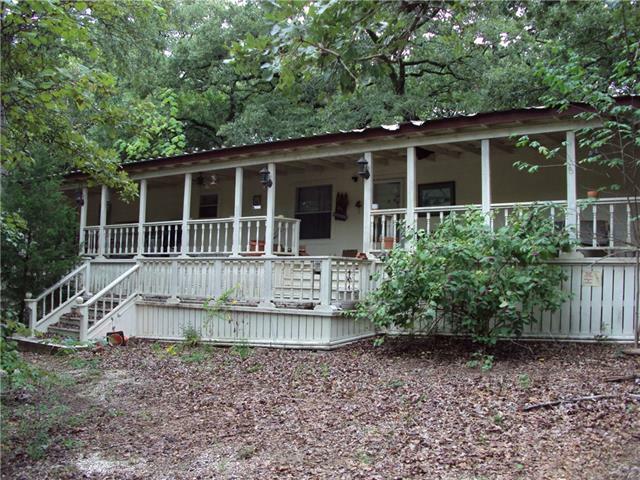 "Cozy cottage surrounded by huge shade trees in the gated community of Callender Lake. 2 bedrooms, 1 bath. Walking distance from the lake. Just the right size for a week end getaway!" "3 BEDROOM 2 FULL BATH...HAS AN EXTRA OFFICE AREA THEY R USING FOR A 4TH KID BEDROOM... REDID KITCHEN...HALL BATH...PAINTED INTERIOR...PAINTED EXTERIOR... STILL NEEDS A LITTLE TLS BUT WOULD MAKE A NICE HOME....WEEKEND PLACE FOR OUT OF TOWNERS...ETC... GATED COMMUNITY...CALLENDAR LAKE...FISHING PIERS....BOATING...SWIMMING AREA...PARKS... BACKYARD SHED...NICE TREES..."
"Cute Cabin-In-The-Woods just across the street from the Private 365-Acre Callender Lake! Newly updated!! Clean and ready to move-in. Huge front porch and nice back porch. Spacious kitchen with lots of cabinets and counter space. Kitchen and living have open concept. Nice bedroom with 2 closets. Additional room could be small bedroom or home office with laundry area or large laundry area. Tree Shaded lot with Workshop. Nice concrete driveway." 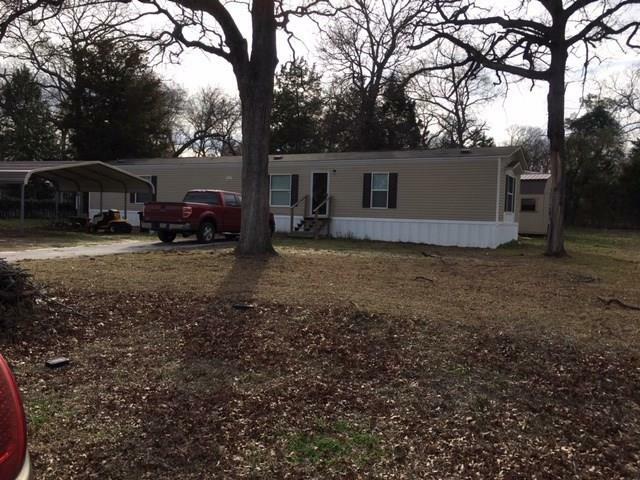 "three bedroom, two bath 1200 sq foot home with great bones and nice yard that needs some work to bring back to its potential. Has a great front and side covered porch. Has nice trees and great circular drive way. 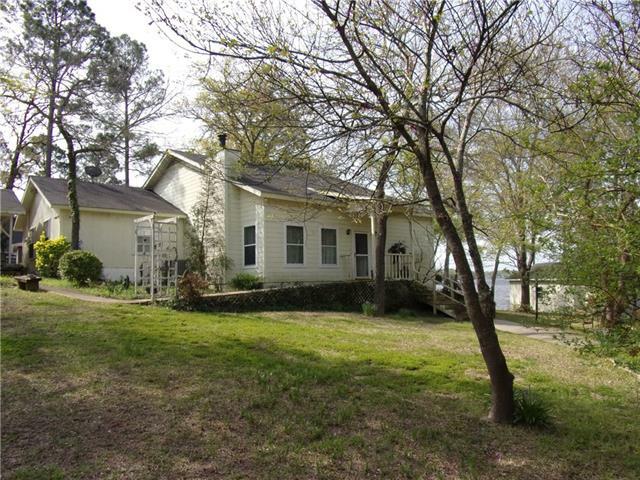 It is located in the Hickory Hills subdivision located next to Callender Lake ( a 350 acre spring fed lake). It has great swimming, boating, fishing, and so much more for your enjoyment." "Fishing cabin alert! Weekender getaway on Callender Lake! 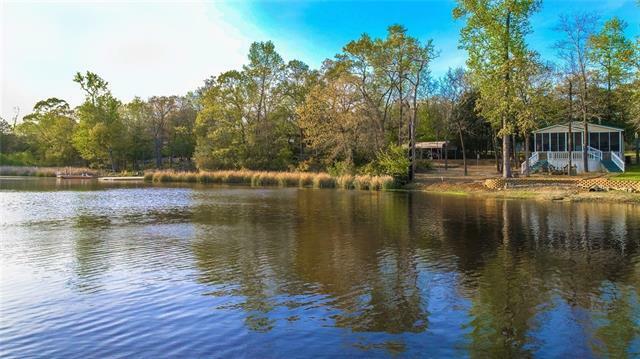 It doesn't get any better than this to have 3 lots with living facilities on a great spring fed fishing lake in East Texas. This tiny house was originally a vintage travel trailer & has been wrapped into a rustic cabin with matching storage building with washer & dryer hook ups. Landscaped gravel walkways, blooming bulbs, hardwood trees, lake view from the road. Extra RV hook up on property. HOA offers a community pool with showers, 2 spr"